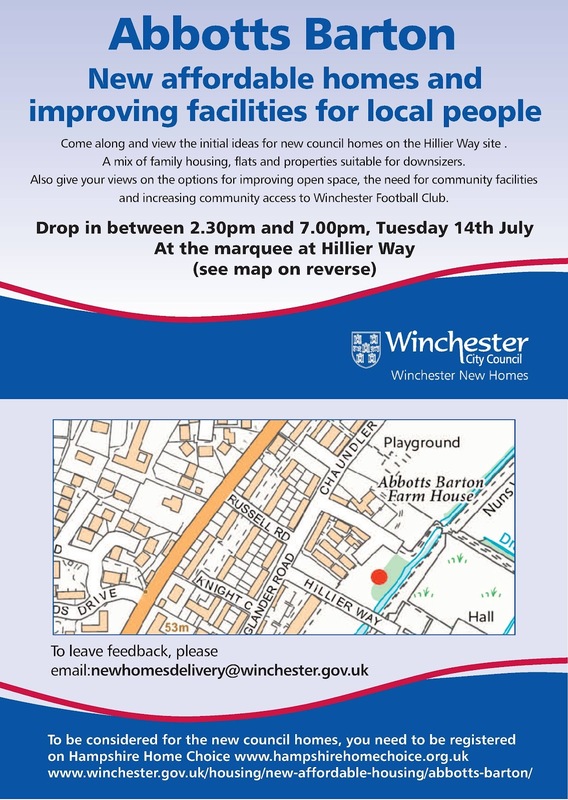 On Tuesday 14 July 2015 Winchester City Council will hold an event about new affordable homes and improving facilities in Abbotts Barton. 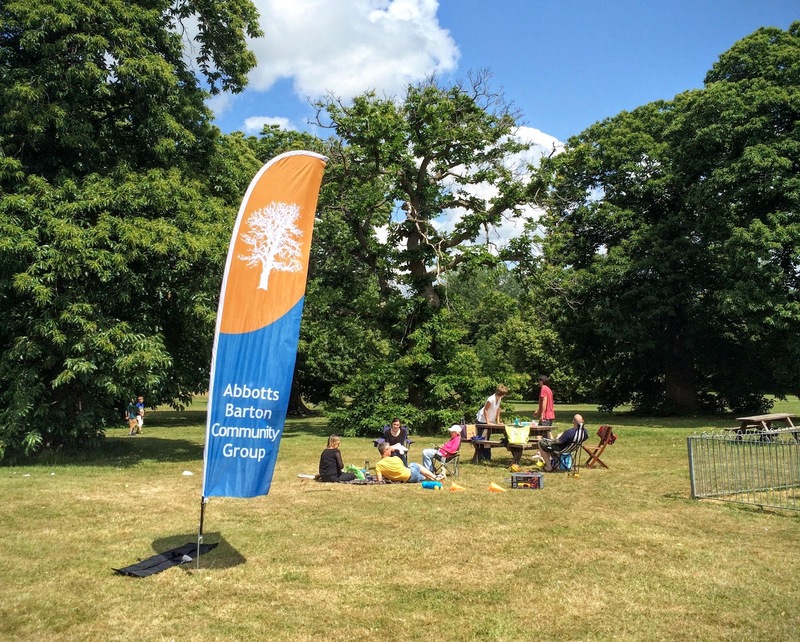 Most, if not all, residents of Abbotts Barton should have received the leaflet at the right. Members of the Community Group will be present at this event to get feedback on the Community Plan that we are working on. Requirements and ideas change over time and we need to update what has been put together so far; we will ask attendants to fill out a questionnaire to help us do that. Please come along and say hello! 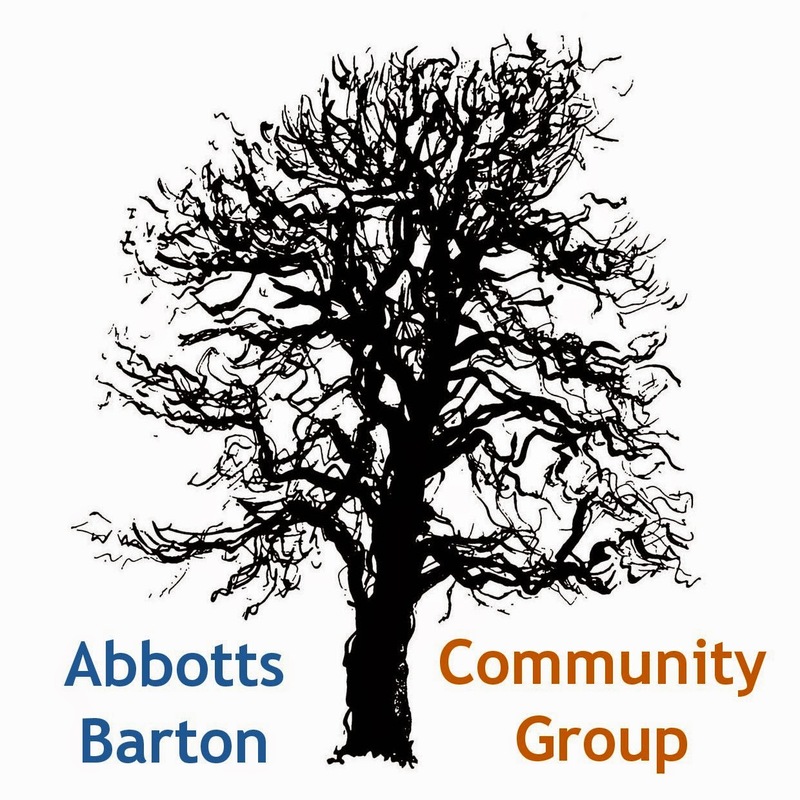 The 6th Winchester Scout Group will also be present to talk about the Scout Hut they would like to build in Abbotts Barton. Has anybody tried our self led photo trail? If so, bring your results along to the next Picnic In The Park on 2 August. 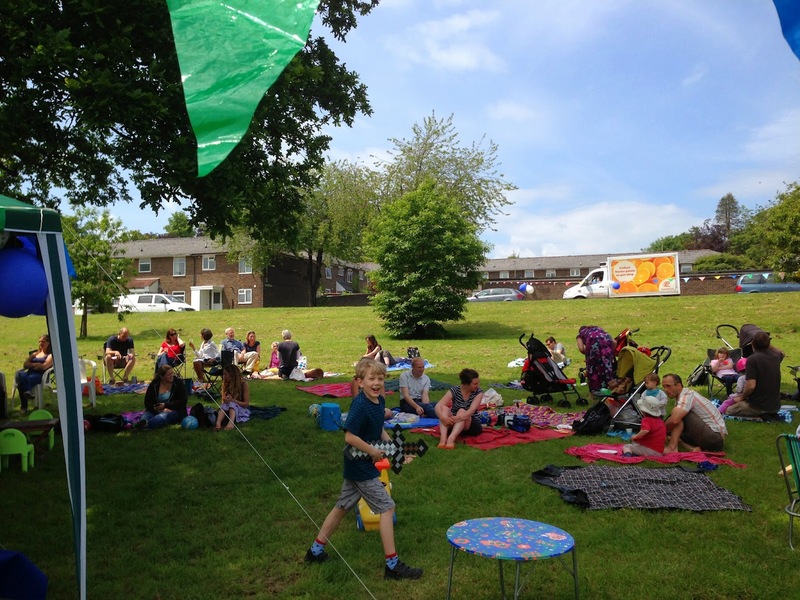 There will be more picnics this year on 6 September and on 4 October! 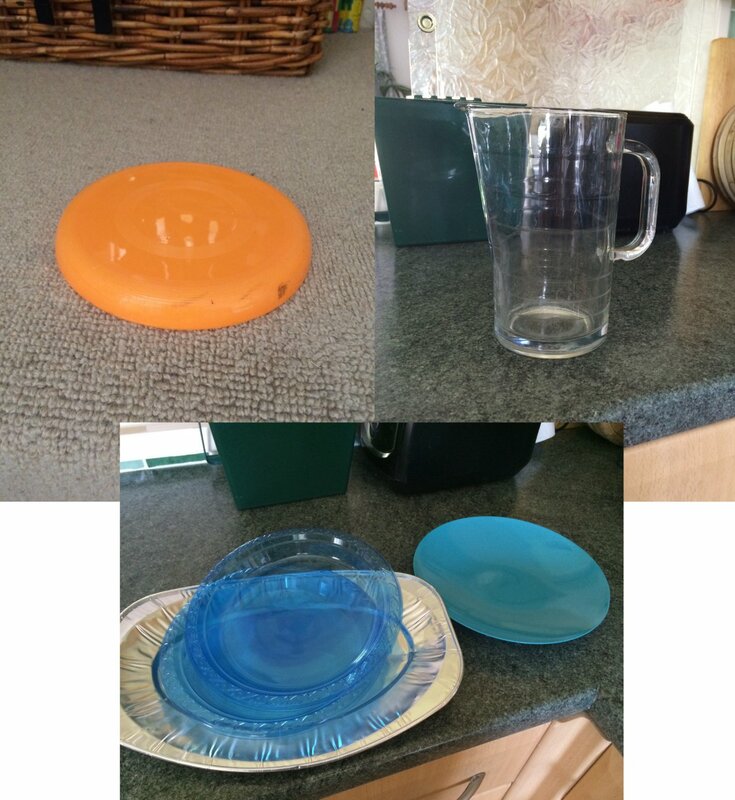 Found at our Big Lunch - any owners missing their items? A glass jug or a turquoise plastic plate? They are in my cupboards now, until somebody claims them. The Frisbee will become part of the picnic toy collection. Phone scams are getting more wide spread. Make sure not to fall for these and read up on how to recognise them: Hang Up On Fraud (PDF)! SAVE Britain's Heritage is supporting the campaign to stop the current Silver Hill scheme and to bring about a development that better reflects the charm and character of Winchester. They have set up an online petition through 38 Degrees to ask the Secretary of State, Greg Clark MP, to call in the Silver Hill applications and to initiate a full investigation into the proposals. Make sure your favourite local project receives a grant, vote via Community First Winchester. Hampshire County Council is working on its cycling strategy, you can read the draft document and give feedback. 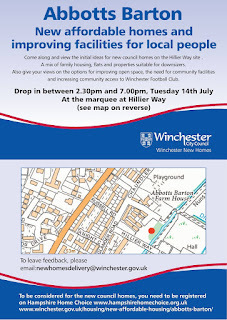 Winchester City Council is consulting on the Council tax reduction for 2016/17. Many more news items have been posted via Twitter, Facebook and Google since the last News Roundup in May. The Twitter feed is part of our website to make things easier if you shouldn't have an account on any of the social media sites mentioned. Please don't hesitate to share this email with anybody you think might be interested!